In the wake of the death of Saudi Arabia’s King Abdullah Friday, discussions and stories about the Saudi leader’s life and policies have dominated the news media. One such story is a humorous anecdote about the king’s apparently harrowing encounter with Queen Elizabeth II in 1998. How harrowing? The queen is rumored to have “terrorized” then-Crown Prince Abdullah with her driving skills, learned during World War II when she was but a princess and trained as a mechanic and military truck driver for the Women’s Auxiliary Territorial Service of the British Army. Princess Elizabeth standing by an Auxiliary Territorial Service first aid truck wearing an officer's uniform in 1945. The story was excerpted in The Sunday Times from a memoir by British diplomat Sir Sherard Cowper-Coles, who was appointed Ambassador to Saudi Arabia in 2003. It begins with Abdullah -- then the crown prince and de facto ruler of Saudi Arabia -- visiting Balmoral, the Queen’s estate in Scotland. According to The Guardian, Saudi Arabia is the only country in the world that forbids women from driving. Human rights activists have been campaigning for years to have the ban lifted. 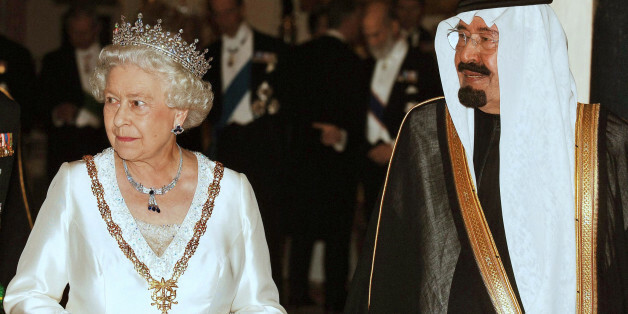 The British royal family said Friday that Prince Charles, “representing Her Majesty The Queen,” will be traveling to Saudi Arabia to “pay his condolences” following the death of King Abdullah, per The Independent. With his death, Elizabeth, 88, has become the oldest monarch in the world. Abdullah is believed to have been about 90 at the time of his passing. 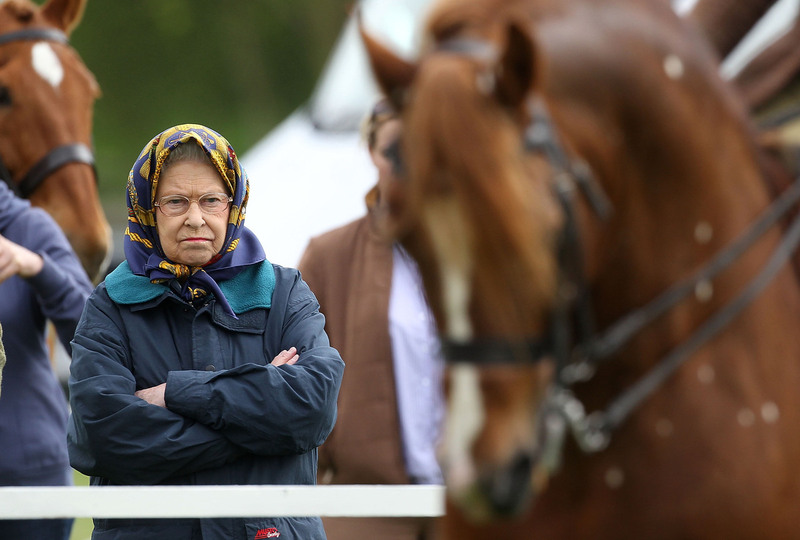 Queen Elizabeth II attends the first day of the Royal Windsor Horse Show on May 8, 2013 in Windsor, England.